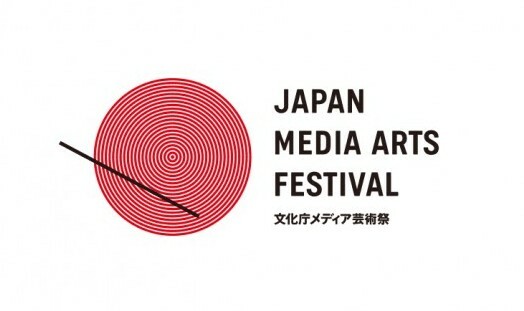 The 22nd Japan Media Arts Festival received 4,384 entries from 102 countries and regions in its four divisions: Art, Entertainment, Animation and Manga. The Exhibition of Award-winning Works will present selected works featuring a wide range of styles, genres and forms of expression, as well as materials documenting the lifetime accomplishments of Special Achievement Award winners. The festival program will also include symposia, artists’ talks, workshops and other related events. Gathering diverse artists and creators from Japan and abroad, the eleven days of the festival will offer a precious opportunity to experience works representing the most contemporary trends in Media Arts (in Japanese: Media Geijutsu).